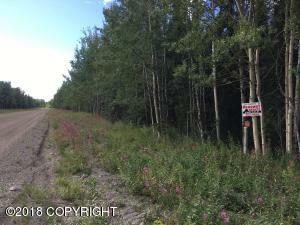 DESCRIPTION: Nicely treed lot out Funny River Rd. Two acre corner lot with trail along one side. DRIVING DIRECTIONS: From Soldotna turn left on Funny River Road, at Mile Post 14 turn right onto Rabbit Run Road and left on Browns Lake, fourth lot on the left.